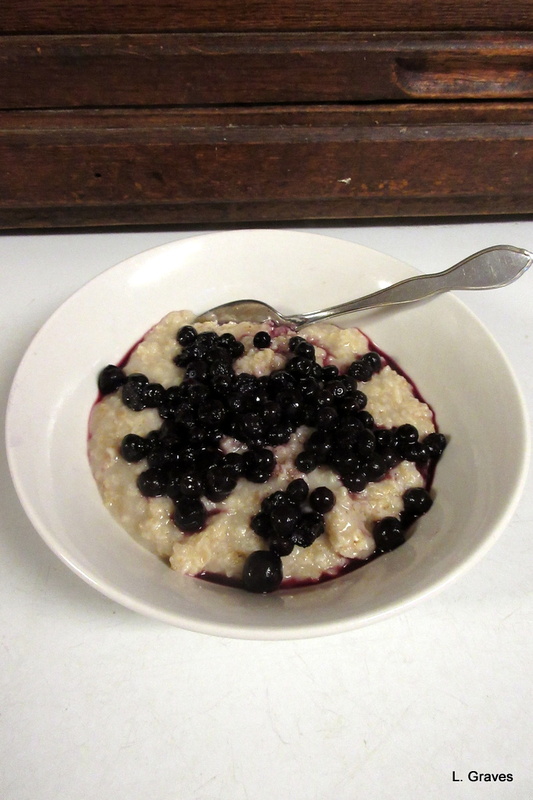 Good thing you took the oatmeal photo before you stirred in the blueberries and the whole thing turned purple! Yes, yes. But delicious even purple. Love those blueberries. Three lovely pictures for me to be grateful for. Touched by the cat. It seems your mother rests in peace. I’m grateful for the same three things, though I’d like to throw a few almonds or walnuts into that oatmeal. I followed your advice and added walnuts to my morning oatmeal. Scrummy! Blueberries on oatmeal is my favorite breakfast! 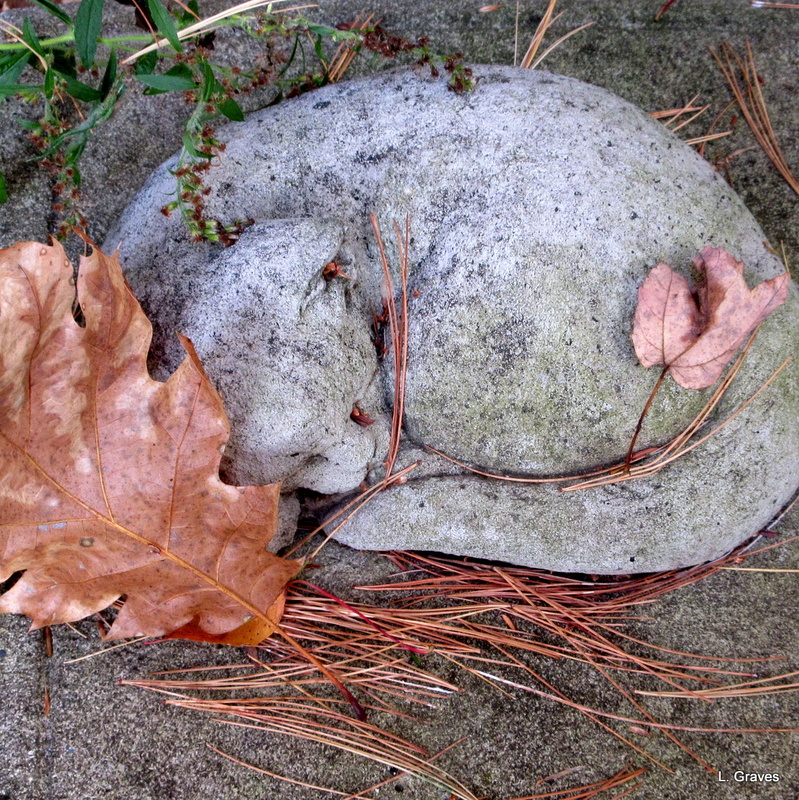 I love the little stone cat, sleeping peacefully. That is a beautiful memorial. 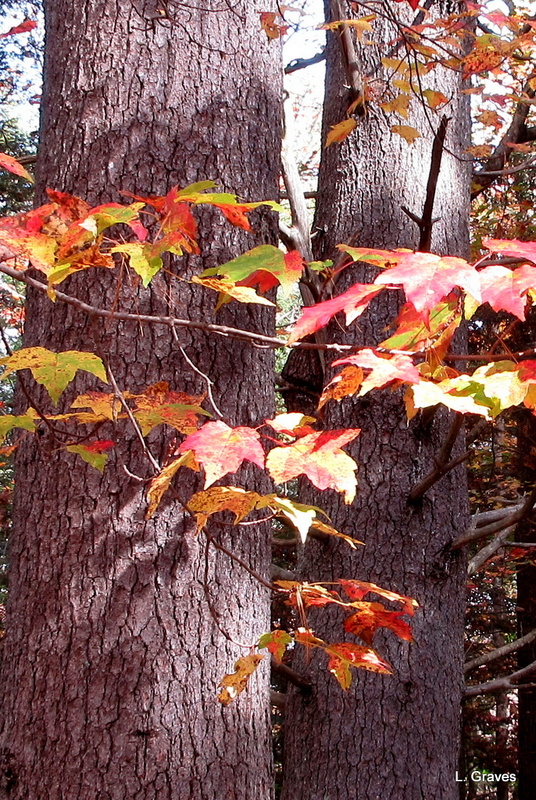 Your mother is resting peacefully. An excellent post, particularly the cat. It must be a comfort at times.